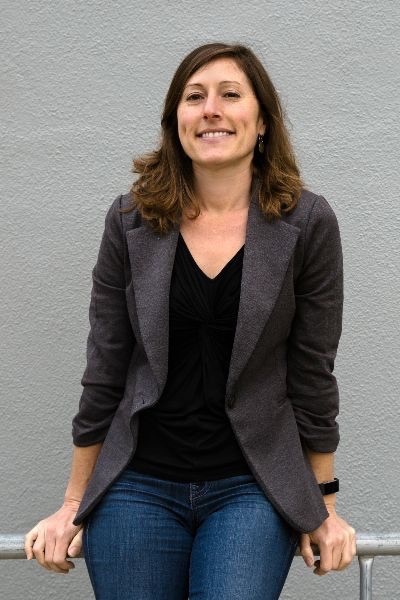 Lindsey Dillon, assistant professor of sociology and the chair of EDGI's steering committee, said this report focused on documenting changes to federal websites pertaining to climate change. "The Trump administration has overhauled important environmental web pages, removed documents related to climate change, and altered the ways environmental webpages refer to climate change in a way that obscures or at least significantly downplays the issue," said Dillon, noting that EDGI has not documented the removal of any scientific datasets related to climate change. "We're seeing reduced access to climate change information, especially at the Environmental Protection Agency." In addition, the report, "Changing the Digital Climate," compares the Trump administration's attack on the Environmental Protection Agency (EPA) to previous administrations, and explores consequences for the regulation of toxic materials and environmental justice. Dillon was the lead author of the section on climate change denial. The report is based on EDGI's monitoring of tens of thousands of federal environmental websites in an attempt to document changes to the public's access to information, as well as shifting rhetoric. In one example, the report describes changes made on the White House website since President Trump took office, including the launch of a new site in December 2017 that makes no mention of climate or climate change on its "Energy and Environment" page, in contrast to the White House website under President Obama's administration, which highlighted climate change as a major topic. EDGI (pronounced "edgy") is an all-volunteer organization of academics, lawyers, archivists, and others who promote open and accessible government data and information in service of evidence-based public policy. In addition to monitoring federal government websites, EDGI partners with other organizations to archive digital data. One of the recommendations in today's report is that federal agencies should thoroughly document and preserve existing web content before making any changes, and ensure that such material, if significantly altered, remains accessible through a public archive.